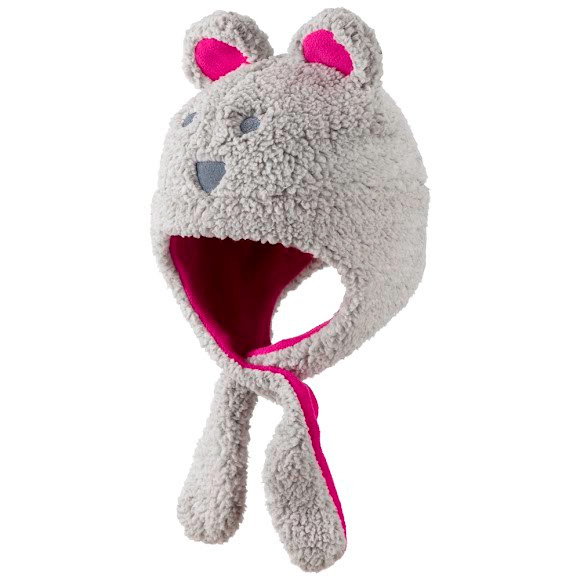 Get ready for ooos and ahhhs when they're wearing Columbia's darling, soft fleece Tiny Bear Earflap Hat to banish winter chill. Slip-through adjustable chin strap helps keep it in place. Get ready for ooos and ahhhs when they&apos;re wearing Columbia&apos;s darling, soft fleece Tiny Bear Earflap Hat to banish winter chill. Slip-through adjustable chin strap helps keep it in place.